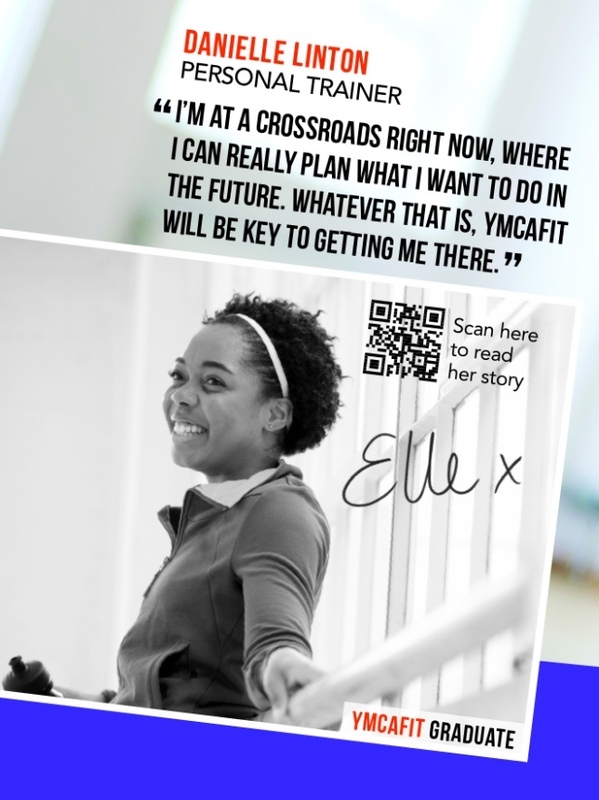 Since I won the ‘Become the face of YMCAfit’ competition and the photo shoot… there have been lots of little updates! The most recent was that the ‘Your Time is Now’ campaign which launched on July 1st with lots of great images! The write up of my interview was also published on the YMCAfit website [but is no longer available] along with the stories of the other winners! I also used my CPD voucher to book a place on the Supple Strength course at the end of August. The course blends elements of yoga, Pilates and body conditioning and will give me the tools to build a challenging holistic workout. I will get to explore exercises geared towards building strength and flexibility through a focus on posture, core stability and body alignment. Great job! I'm a group fit instructor for the Y and its a great place!